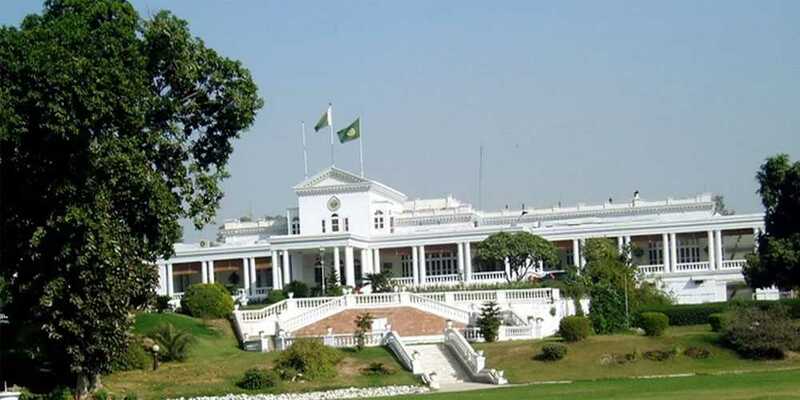 Prime Minister Imran Khan has ordered razing walls of Punjab Governor House in Lahore, provincial Information Minister Fayyazul Hasan Chohan said on Saturday. Speaking to media outside the chief minister's residence, Chohan said the prime minister visited the provincial headquarters today, during which he reviewed performance of the provincial government. The minister said that the premier expressed satisfaction over Punjab government's performance. Chohan said the governor's residence was not a historic place, but an office, adding that the premier has ordered demolishing its walls. "The decision would be acted upon in the next 48 to 72 hours," he said.